Ann Edall-Robson grew up in ranching country. Her passion to keep the fast-disappearing western heritage and traditions alive is evident in all her creative pursuits. 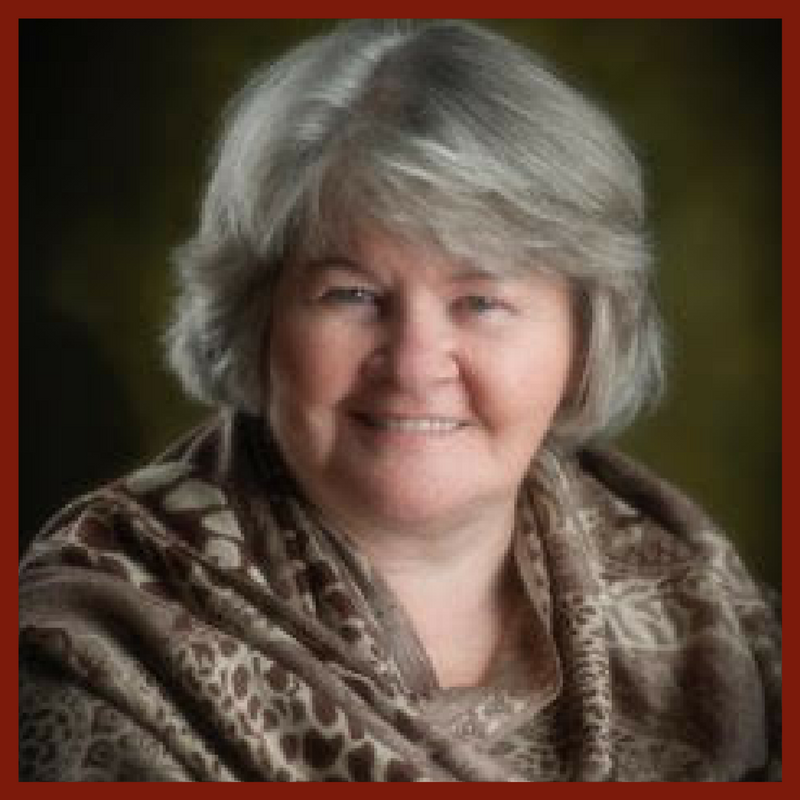 Recognized for both her writing and photography, Ann’s published book credits include The Quiet Spirits, Moon Rising: An Eclectic Collection of Works, e-Cookbooks in her From Our Home To Yours Series and Birds in my Canadian Backyard. She is a contributor to the Voice and Vision artisan anthologies and The Congress of Rough Writers – Flash Fiction Anthology Vol. 1. Ann and her husband reside near the foothills of Alberta where nature and the traditions of the West immerse her in the way of life that influence and inspire her work. Author, photographer and lover of life. Capturing moments others may never get to experience. Brandi Westeron is a freelance writer in love with the fading lifestyle of the western homestead. After publishing a high-profile article in Homestead Life Quarterly, Brandi starts experiencing unusual dreams and is faced with a choice: pursue her goals for her next feature piece, or follow her instincts in search of answers about her dreams? With the help of some trusted friends, Brandi sets out to do both, soon to discover that some things in life are not what they seem. Through photographs, verse, insightful musings, anecdotes, and short stories, Edall-Robson’s Moon Rising, takes a luxuriant ramble over a broad range of human emotions, evoking lightning bolts of empathy and recognition. Moon Rising offers a smorgasbord of emotional highs and lows, a sometimes comic but always loving expression of her belief in the country way of life that she was born into and raised by. Birds in my Canadian Backyard is a general information field guide to identify birds found in the backyards, mountains, ponds, prairies, and waterways across Canada. The pages are filled with coloured photographs by Ann Edall-Robson and useful identifying information. Note from the author: The birds found on the pages of this book are not only found in Canada, but in other parts of the world as well. Our family’s western heritage is found throughout the cookie recipes in From Our Home To Yours: Cookies. A selection of tried and true cookies recipes passed from generation to generation make tasty snacks and wonderful gifts. Our western heritage and country home is kept alive through the selection of tried and true cakes and squares recipes that have been passed down through the generations. Homemade goodness From Our Home To Yours: Cakes & Squares. Voice and Vision 2016 is a production of Canadian visual artists and wordsmiths. An interpretation of work between artistic partners. Culminated in a Limited Edition, professionally published book. Voice and Vision 2017 is a collaboration of Canadian visual artists and wordsmiths. An interpretation of work between artistic partners. Culminated in a Limited Edition, professionally published book.